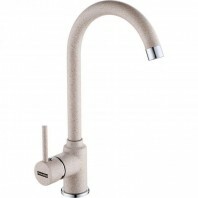 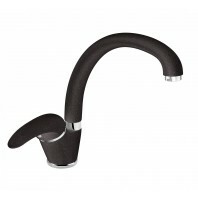 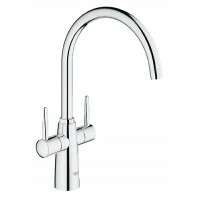 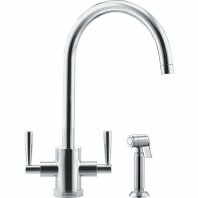 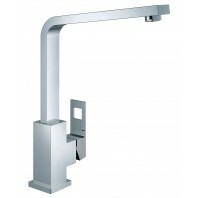 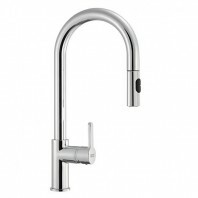 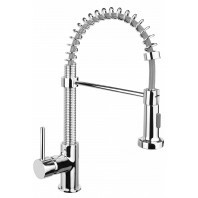 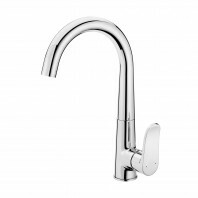 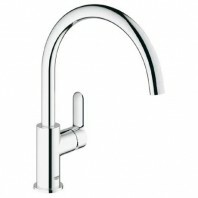 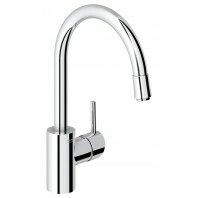 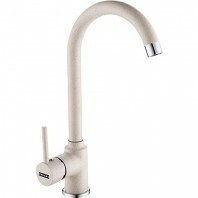 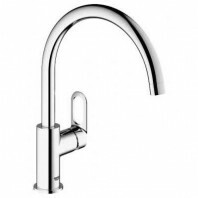 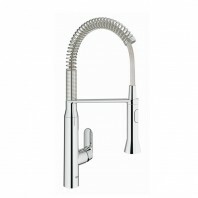 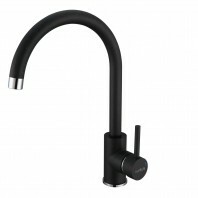 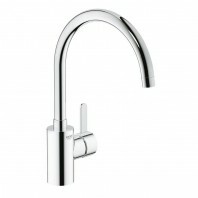 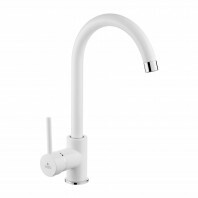 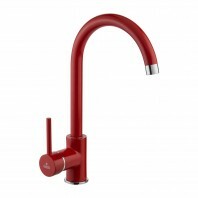 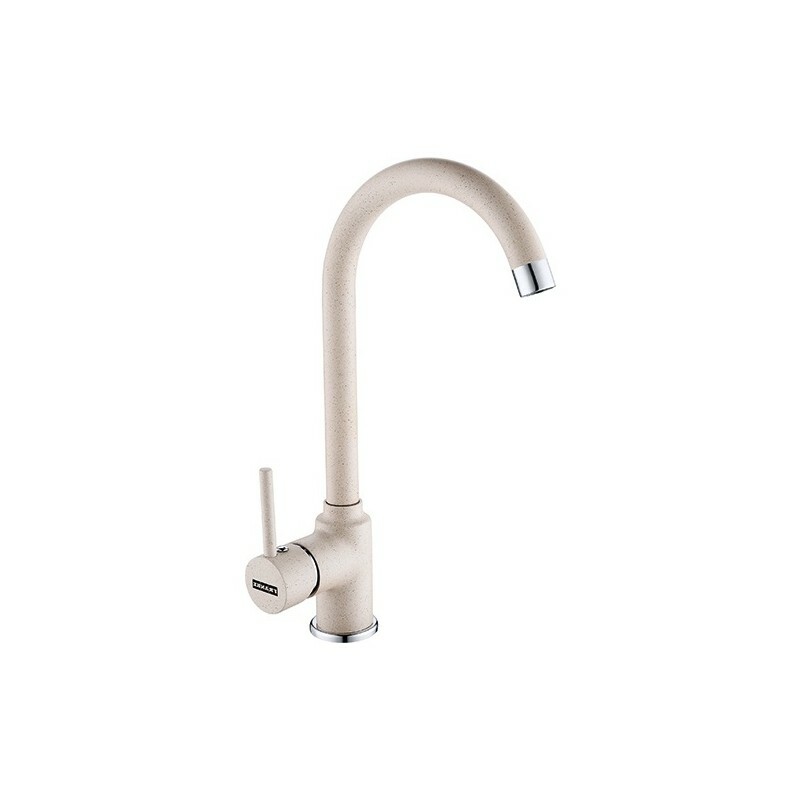 The Franke Kitchen Tap POLA add glitz to your kitchen's interior. 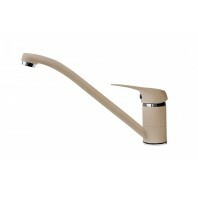 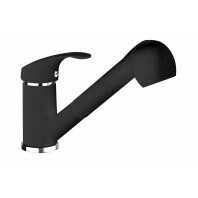 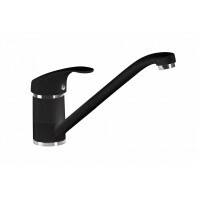 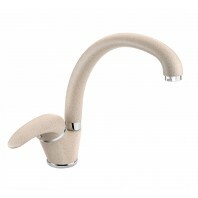 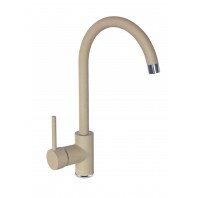 Single lever action with a long curvy swivel spout fixed with Perlator that provides with a champagne-like flow. 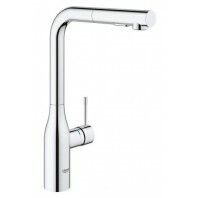 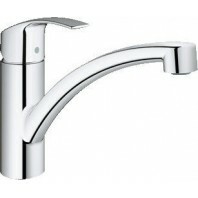 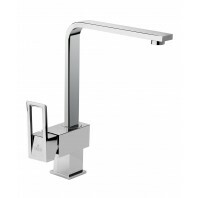 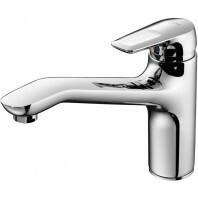 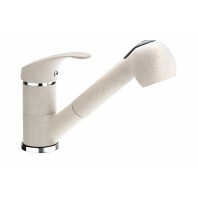 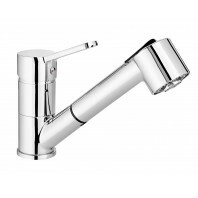 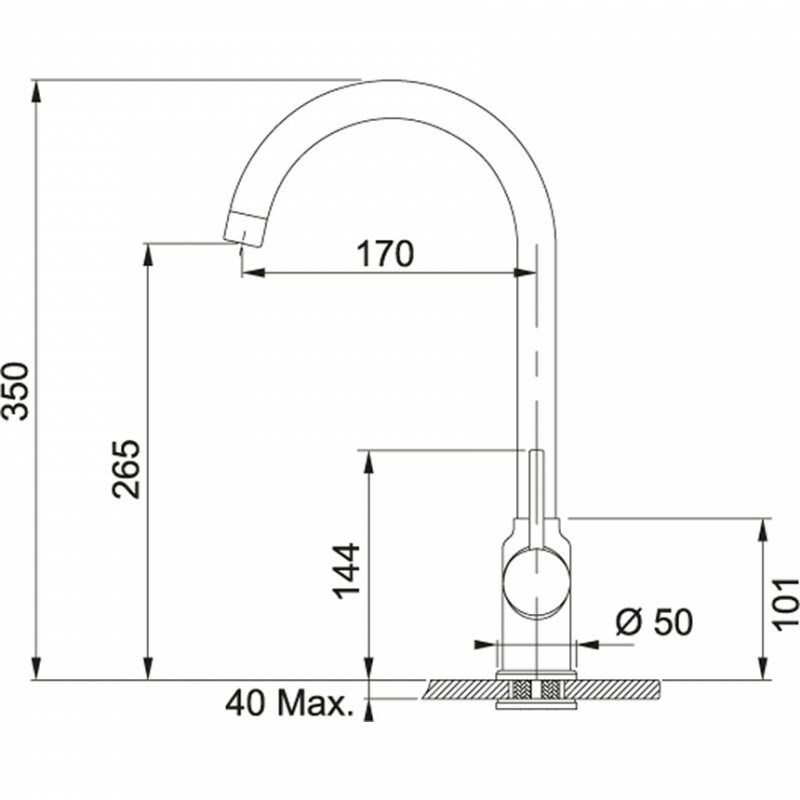 Grohe 31379000 K7 single-lever sink mixer 1/2"
Grohe Ambi Contemporary 30189000 Two handle sink mixer 1/2"